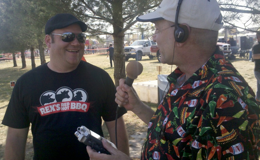 Another great weekend at Pork in the Park 2012. Even though Sunday got “rained out” (backyard comp still went on), we had a great time at the event. Listen in as we wrap it all up for you.